View our Prospectus and Curriculum Booklet. 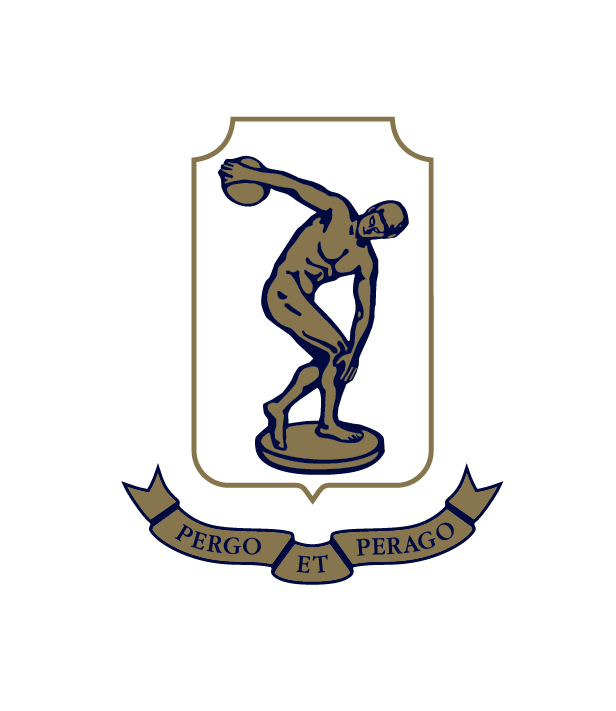 Tauranga Boys’ College strives to create a strong academic purpose for young men. We are committed to the values and traditions of academic achievement at the highest level. Tauranga Boys’ College students regularly lead the region in scholastic achievement, particularly in the National Scholarship Examinations. 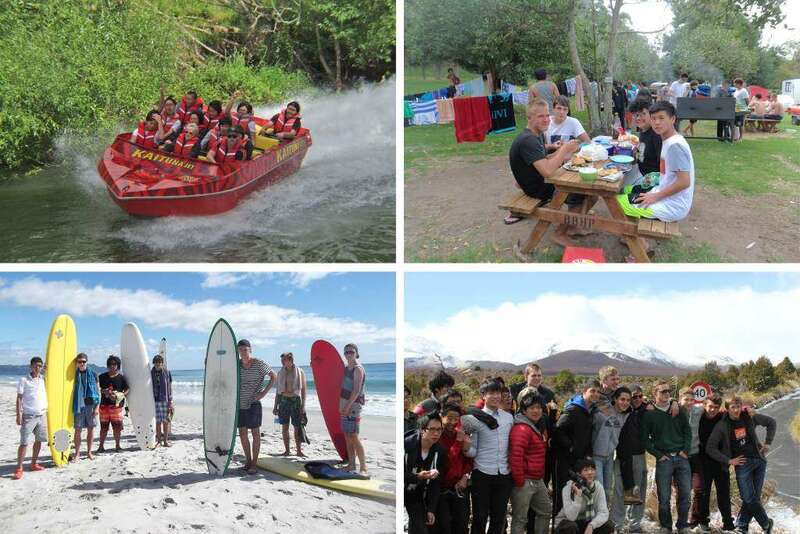 We also maintain a strong performance comparative to similar boys’ schools in New Zealand.